There’s nothing like the excitement of bringing home a kitten or rescue cat and knowing that they’re going to be cared for and loved for the rest of their days. 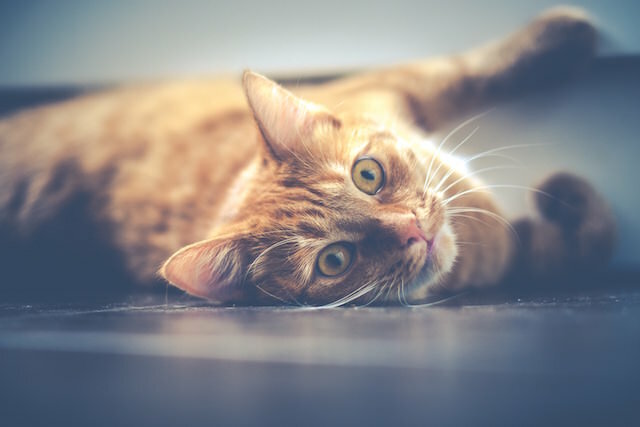 Whether your kitty has never had a name or you’d like to re-name your rescue to signify her new start, a lot of thought can go into this decision! 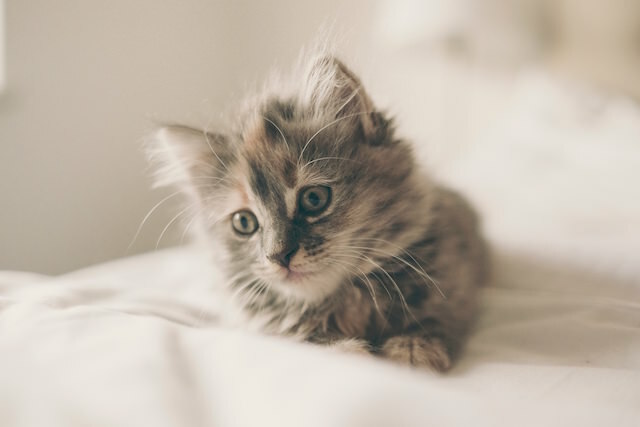 Some people love names that describe their cat’s personality, some get inspiration from pop culture icons, and others prefer to go the traditional route But whatever you value in a name, we’re sure you’re going to love reading through the silly, unique, tasty names below! 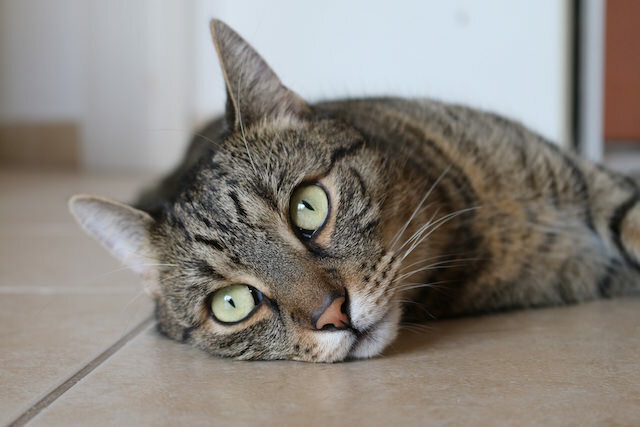 Does your kitty have a silly, kooky, or unique name? How about another pet you know? Share with us in the comments below! » Sneaky Cat Will Stop At Nothing To Get Him Some Beef!